What can a Croquet Mallet be used for in Winter? Plant upside down in garden and sprinkle bird food on top – Tony Thomas (Southport). The shaft makes an excellent prodder for unblocking external drains whilst the head enables the user to apply great force and torque – Tony Thomas (Southport). While my wife’s broomstick is having its winter service, she uses my mallet to fly to her coven meetings – Roger Edwards (Craig-y-Don). My mallet is sitting in a corner waiting for the croquet season to begin so that – he or she- can get a bit of colour. I took pity on – he or she- and got out the black boot polish and applied gently. He or she looks a lot better but still waiting for the season to begin – Liz Subramanian. Wheel tapper for the Llangollen to Carrog steam railway – David Crawford (Chester). 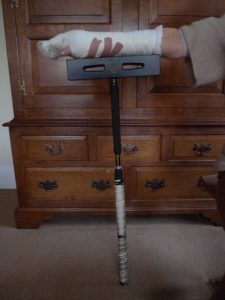 I intend offering my mallet to the local light operatic society when they next perform an abridged version of Treasure Island for Long John Silver’s crutch/wooden leg! – John Hannah (Craig y Don). Bruce Springsteen needs my mallet to play a monster glockenspiel on a remake of ‘Born to Run’. As the man said “We gotta get out while we’re young `cause tramps like us, baby, we were born to run. Ru-uh-uh-un, mm-mm-mm-mm, uh-uh-uh-oh-oh-oh-oh, ru-uh-uh-uh-un, mm-mm-mm-mm, whoa-oh-oh-oh, whoa-oh-oh-oh-oh-oh-oh, ru-uh-uh-un”. P.S. the spallchucker doesn’t like rock ‘n roll lyrics – David Crawford (Chester). I have a brass ended PFC Hoopmaker with a break down travelling handle. With the top section of the handle removed my mallet became “The Hammer of Thor” at a children’s fancy dress party – Robert Jones (Craig y Don). My hoopmaker allows me to toast 12 marshmallows (one mouthful) or three crumpets at once. On one occasion I used it for a toasted sandwich (4 marshmallows and two crumpets). This is the advantage of the 28 cm mallet head. 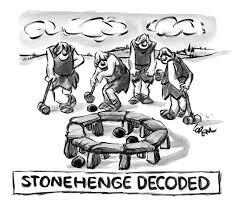 I also found it to be dishwasher safe – Peter Wilson (Fylde). 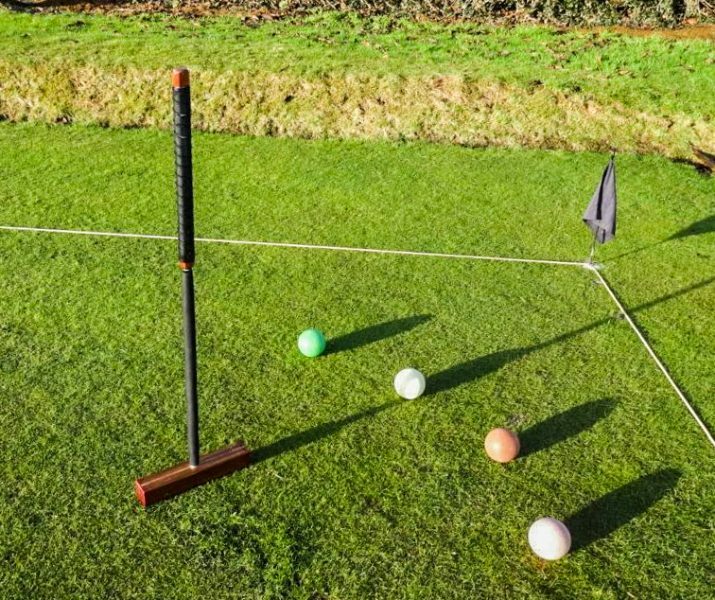 Of course the best use for your mallet in winter is playing croquet but if you forget your timer the mallet makes a useful sundial. (Naturally we only have sunny days here in Cumbria. 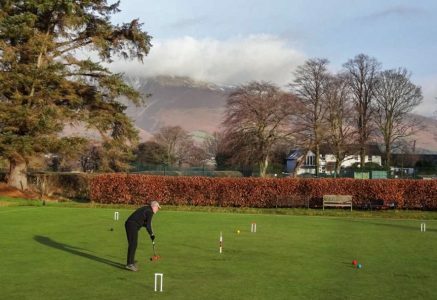 Thought your readers might also be envious of us playing croquet yesterday (18Dec) at Keswick. Jim Wilson in play with Skiddaw as the backdrop) – Howard Bowron (Penrith & North Lakes).